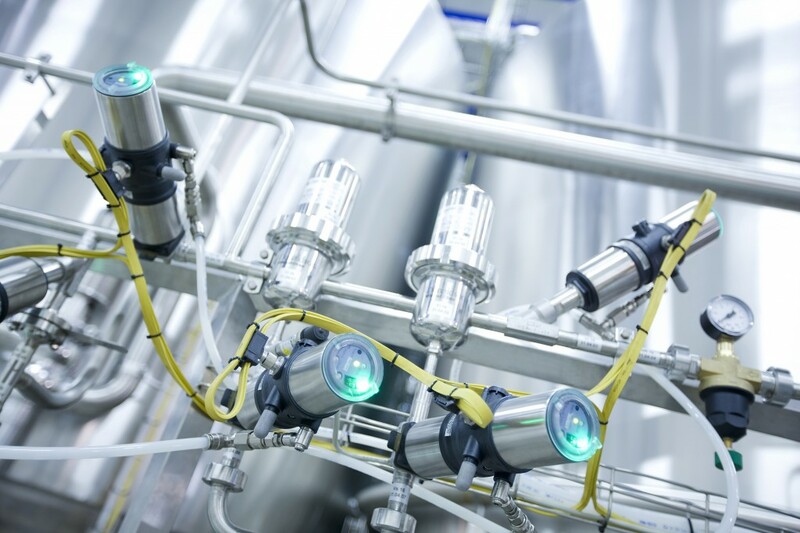 Steam is used in applications far and wide across the Process industry, from hygienic, to medical, to life sciences to food & beverage. Maintenance of steam systems is extremely important, without proper maintenance stringent health and safety standards cannot be met and costly breakdowns can occur. Modern production environments require the maintenance team to be experts in a vast range of processes. 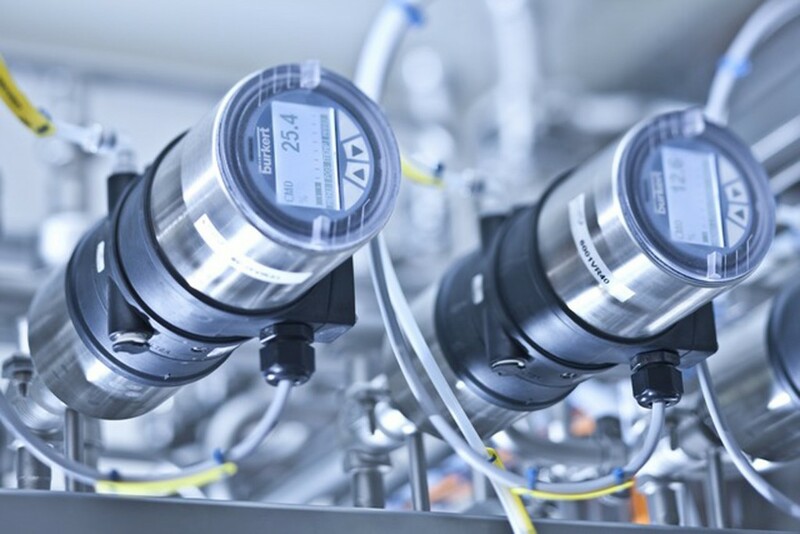 To make the maintenance of your steam processes as easy as possible, Bürkert’s steam expert Ian Webster, gives us his top 10 tips for maintaining steam systems. 1. Velocity – Steam should be dry, and only minimal water content should be the target, but it is often present as entrained water and condensate. These phenomena can be damaging and wearing to the steam system – particularly at high velocities. As a general rule of thumb, pipe sizes are typically calculated using 25m/sec as the reference speed. This forms a crucial part of the design, to reduce the impact of water hammer, pitting and wear. 2. Water Hammer – Poor condensate management can lead to water hammer; a condition that should never be tolerated. As the steam travels over condensate in a steam line, it drags a 'slug' of condensate along with it. Due to the mass and velocity of the 'slug' it can contain large amounts of kinetic energy, which is dissipated when it hits an obstacle such as a valve or pipe elbow. The results can be mechanically destructive to plan and extremely dangerous to personnel, so every effort should be made to design and maintain an excellent condensate management regime and eliminate water hammer. 3. Installation of Strainers – Y-type strainers are needed to protect expensive and process-essential equipment from damage and faults due to debris in the steam. However, installed incorrectly they are a potential source of condensate pooling and water hammer. When installed in the steam line, y-type strainers should be installed NOT in the 'belly-down' position, but with the “belly” of the strainer in the horizontal plane – an issue Bürkert has seen on several occasions while fault finding on systems it has been called in to assess. 4. Pipe reducers - It may be necessary to reduce the pipe diameter as part of the steam system design. On steam systems, it is essential that eccentric reducers are used, rather than concentric parts, with the flat side at the bottom. Concentric reducers have a funnel-like profile and are sometimes installed by less informed Engineers or when costs are being cut; however this will lead to pooling of condensate and can be a prime source of water hammer. 5. Equal T's - As a general rule, when installing a drain pocket, it should be of the same pipe diameter as the steam main – forming “equal T’s”, up to a size of DN100. If a smaller bore drain pipe is fitted then the velocity of the condensate will allow it to skip over the drain pipe connection. In addition, the reduced volume of the drain pipe may cause it to overflow, thereby becoming another source of water hammer. 6. Steam system materials – Particularly in legacy installations, cast iron (gg25) pipework and equipment was used as the standard material, which has been shown to offer certain weaknesses to impact (including water hammer) when compared to other affordable materials;– which could result in catastrophic failure. We recommend as a best practice, to use spherical graphite iron (SG Iron) or stainless steel (eg 316L), that can be up to 20-25 times more resistant to impact than standard cast iron. 7. Isolation valves – A crucial part of the safety of the steam installation is the isolation valve, which should be installed both sides of steam trap sets to allow maintenance to be carried out safely. More recently, industry has migrated to the use of double isolation valves either side of the various pieces of equipment to account for possible leakage past one of the valves and to ensure the absolute safety of maintenance engineers. 8. Pressure gauges – These are crucial for providing information required to understand the conditions inside the steam system and they should be installed before and after a control valve to ensure that the valve is performing as required. In addition, fitting them periodically throughout the steam system will give early indications of process change. This is crucial as variations in pressure, and hence temperature, can lead to reduced plant productivity and product quality. 9. Energy efficiency – Producing steam requires large amounts of energy so reducing losses wherever possible helps to improve the overall efficiency and reduce the operating costs of the system. In poor examples up to 40% of the energy used to produce the steam is lost, with failed steam traps accounting for 18% of these losses. Regular testing and maintenance is crucial to ensure that the steam traps function correctly. Further losses can come from the pipework itself and this should be lagged properly, including pipe flanges and all unused pipe-sections need to be isolated and lagged or better still removed. 10. Above all else – RESPECT steam. As an odourless, invisible, high temperature gas, steam can be extremely dangerous and as such should be treated with great respect.